Summertime calls for music, fun and sun. What&apos;s better than a day filled with all three of those!? Music festivals and Eau Claire are a great combination. We have different music festivals from all different genres. 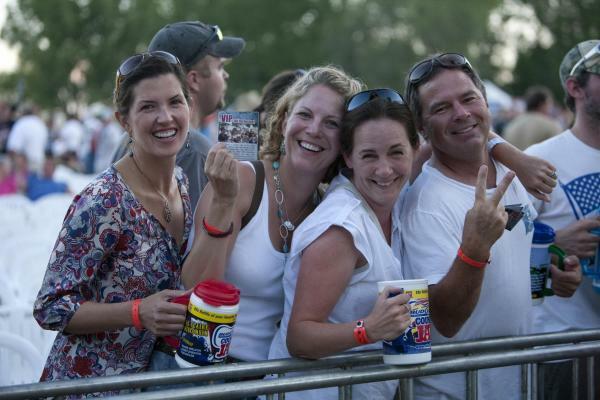 Country lovers- Country Jam is for you! For those of you who love all things Indie- you&apos;ll have to check out Eaux Claires. Bluegrass fans- Blue Ox would be your cup-of-tea. And these are just the beginning of the festivals Eau Claire has to offer. Not everyone takes cards at music festivals, so make sure to stop at an ATM beforehand and take out some cash. You wouldn&apos;t want to miss out on the perfect souvenir because you only brought your card! Just in case you or the kids get dirty, or the cute outfits you wore aren&apos;t warm enough, you&apos;ll want to bring a change of clothes. Better safe than sorry. Sunburns are the worst, and we&apos;re just looking out for you. Don&apos;t forget to pack your sunscreen or you&apos;re sure to regret it in the days following. Hydration is key, folks. Make sure to drink lots of water, because it&apos;s easy to get dehydrated on those hot summer days. Plus, it&apos;s just super refreshing. 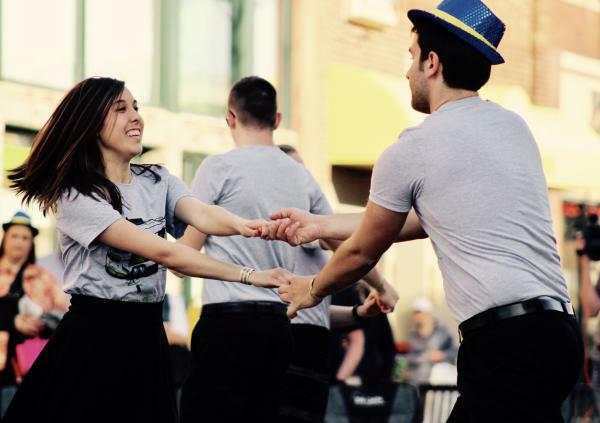 Dancing feet are happy feet, and you&apos;ll want to be doing a lot of dancing at all of the Eau Claire music festivals! Never be the one sitting in the corner because your feet are hurting. Come prepared with some comfortable shoes and your best dance moves. We don&apos;t need any hangry kids or adults. There is food at the festivals, but it&apos;s always nice to bring a small snack with you. Sometimes you just need to refuel with a granola bar. Those sunny days can be hard on the eyes. Don&apos;t miss anything out on any of the awesome sets because you&apos;re squinting at the sun! Protect those eyes and bring some sunglasses. It&apos;s all fun and games at music festivals. 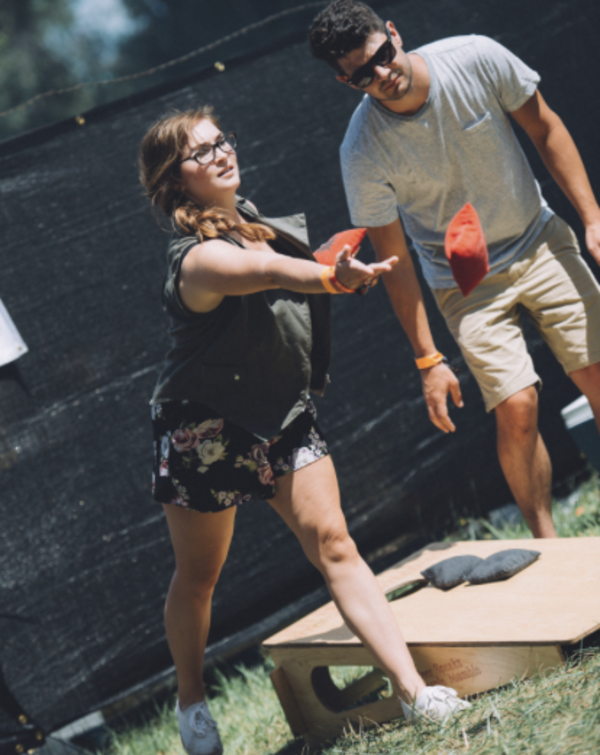 Bring a couple yard games as a great way to meet the people around you, hang out with friends and keep yourself busy while waiting for the next act to go on. If you&apos;re planning on camping out at a festival, don&apos;t forget to bring a nice tent. Camping is one of the best ways to get the full experience of a festival and is a great time. Take advantage of the camping sites that some festivals offer. Don&apos;t miss any fun family or friend moments and make sure you&apos;re capturing those memories. Nothing is better than looking back at old pictures and reminiscing. We are in northern Wisconsin, and everyone knows the bugs can get a bit overwhelming. Come prepared with some bug spray so you&apos;re not spending the whole festival scratching at those mosquito bites. If you&apos;re 21+ and planning on having a couple drinks, make sure you don&apos;t forget your ID. Yes, please still get ID&apos;d.
The music and crowd can get loud, and if you or any kids you plan on bringing have sensitive ears, earplugs or noise-canceling headsets are a great option. 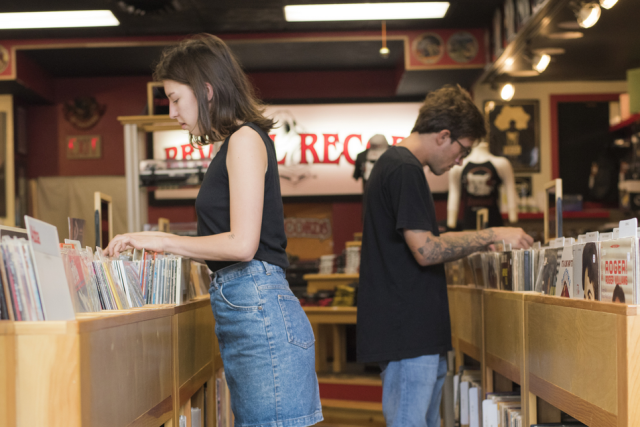 You can still enjoy everything about the music festival without hurting your ears. After a day of dancing and exploring the festival, your feet are sure to be sore. Sometimes it&apos;s nice to sit and enjoy the music, so make sure to bring a bag chair if you don&apos;t want to take a seat on the ground. 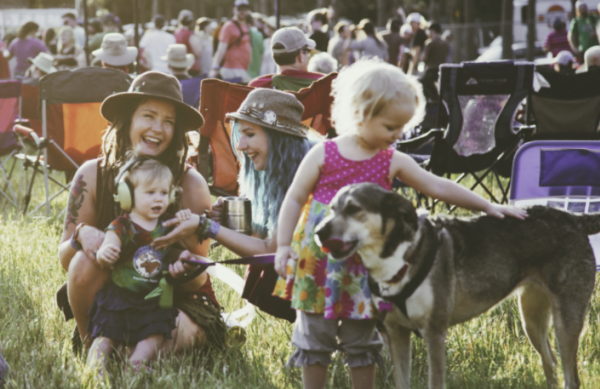 What&apos;s a music festival without friends and family to enjoy it with? Just remember, every music festival is different. Don&apos;t forget to check their official sites before packing to make sure you are only bringing things that are allowed. Big festivals or small festivals, these are 15 essential things anyone may need when attending a music festival. Don&apos;t forget to have fun and enjoy the atmosphere! While you&apos;re out enjoying all of these festivals, make sure to share your photos with us using #CaptureEC.